Mexicom Logistics has over 14 years of experience offering in door-to-door freight shipping services between the US and Mexico. The most important for us is to make sure your shipment from the US arrives safe, secure and on time to its final destination in Mexico. Thus, you will enjoy a US-Mexico cross-border freight transportation experience hassle free! 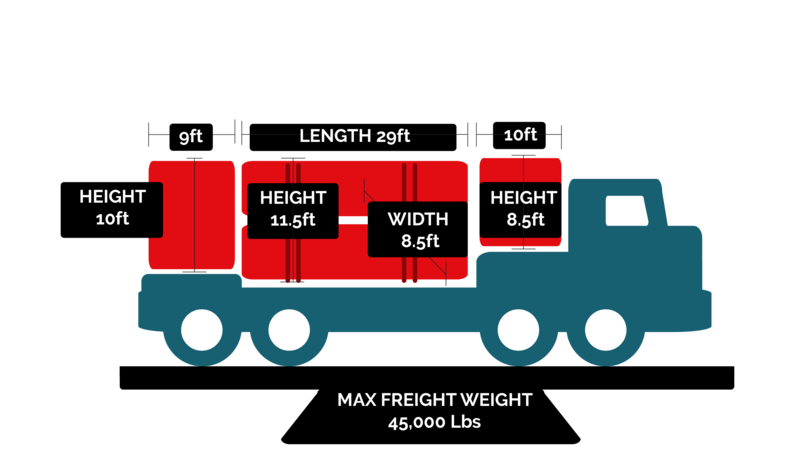 What is included in our freight shipping services between the US and Mexico? 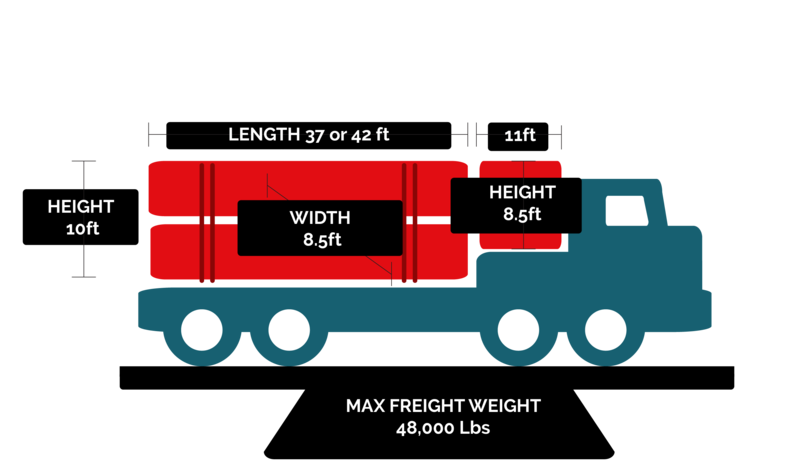 If needed, we offer border trans-loading from an American trailer to a Mexican trailer, or vice-versa to save costs. Freight shipping from/to Mexico? Think Mexicom Logistics! Mexicom Logistics provides safe and efficient freight shipping services from the US to Mexico. As a matter of fact, we provide a cross-border freight transportation experience hassle-free to the main cities and states in Mexico. Certainly, Mexicom Logistics also provides secure and impeccable freight shipping services from Mexico to the US. In other words, we make the cross-border freight transportation process smooth! First, our logistics team comprises trilingual logistics experts that speak English, Spanish and French and that is capable of expediting with all parties involved. Second, we have over 14 years of experience offering reliable and affordable direct and trans-load freight shipping services connecting Mexican and American markets. Above all, Mexicom Logistics has developed a strong relationship with its American and Mexican customers by providing them truthful freight transport services. This is because Mexicom Logistics has a real commitment to the growth of its customers. In other words, we can offer you the most efficient and reliable Freight Shipping Services between the US and Mexico. A US-Mexico cross-border freight transportation experience hassle free! 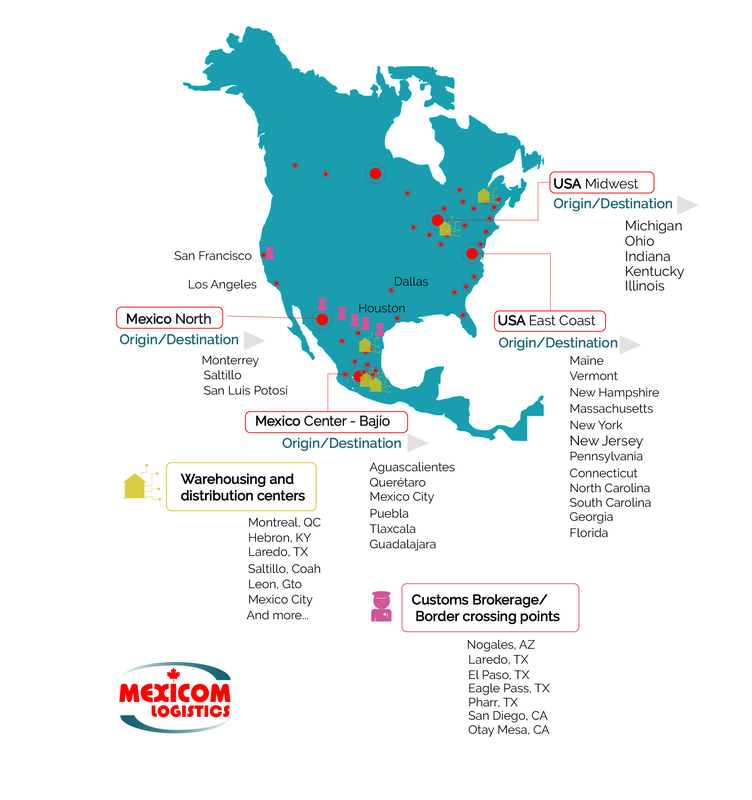 No one knows better the US-Mexico cross-border freight transportation than Mexicom Logistics. We not only understand the language and the culture but also we master the process, inluding the documents, times and other requirements. 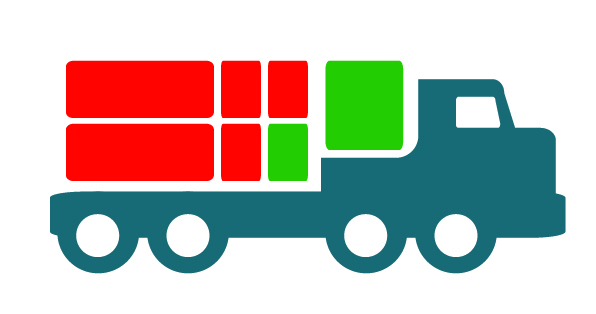 As a result, we can guarantee our customers a cross-border freight shipping hassle-free. The border crossing for the transportation of merchandise between the United States and Mexico is one of the busiest in the world. Its geopolitical position, the type of goods that are transported and the high cross-border control, make the transportation of merchandise across the border of Mexico and the US complex. To understand the fundamentals of the US-Mexico shipping process, we invite you to read our blog post on this topic, click here. We have a large network of contacts, this allows Mexicom Logistics to connect our clients only with reliable carriers that offer high-quality services and that best suit our customer’s transportation needs in terms of the type of truck needed, times of delivery and price. 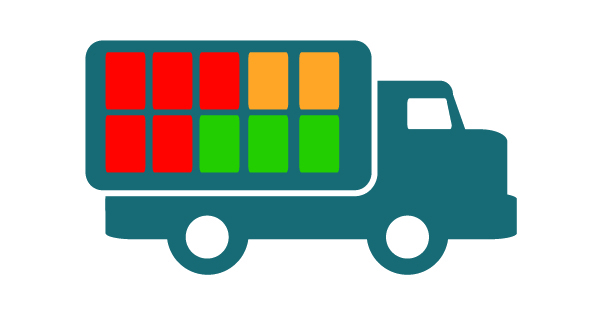 In addition, we are able to offer a preferential rate in our freight shipping services between the US and Mexico. How does it work? Given that Mexicom Logistics is a freight forwarder specialized in the North America region and transports goods for more than 650 customers, we are able to guarantee constant loads to our carriers, at the same time that the carriers guarantee preferential rates to Mexicom Logistics. Moreover, thanks to our vast number of alliances, we have a wide variety of trucks to respond to our customer’s needs. Our transportation equipment includes trucks such as Dry Vans, Reefers, Flatbeds, Lowboys and Step-decks or specialized equipment. Door-to-Door transportation to and from any point between the USA and Mexico. Save money sharing transportation costs with other companies. The lowest rate on flatbed shipments across the USA and Mexico. 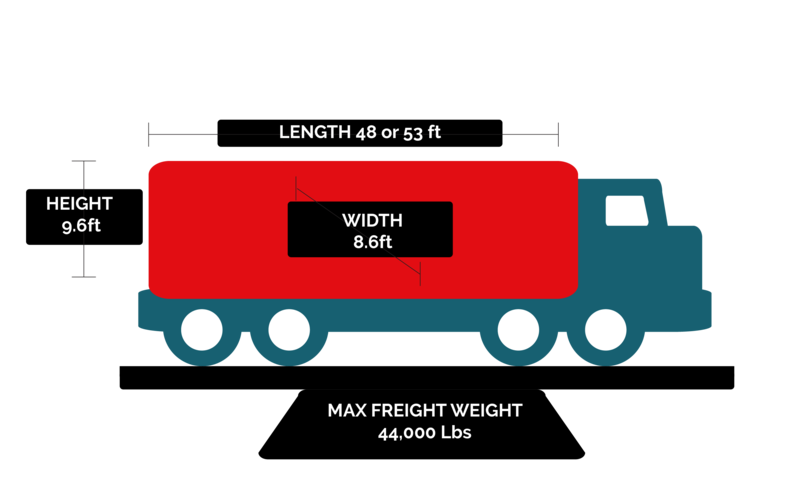 Oversized and overweight shipments crossing the USA-Mexico border. 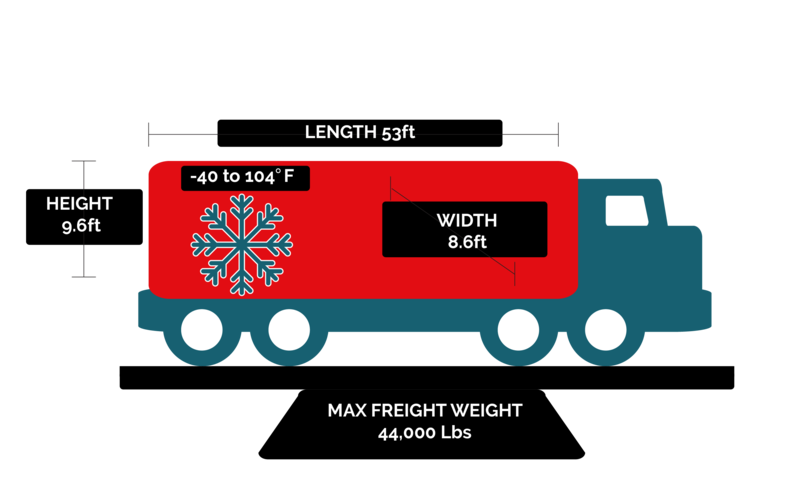 Temperature controlled transportation from the US to any point in Mexico and vice-versa. 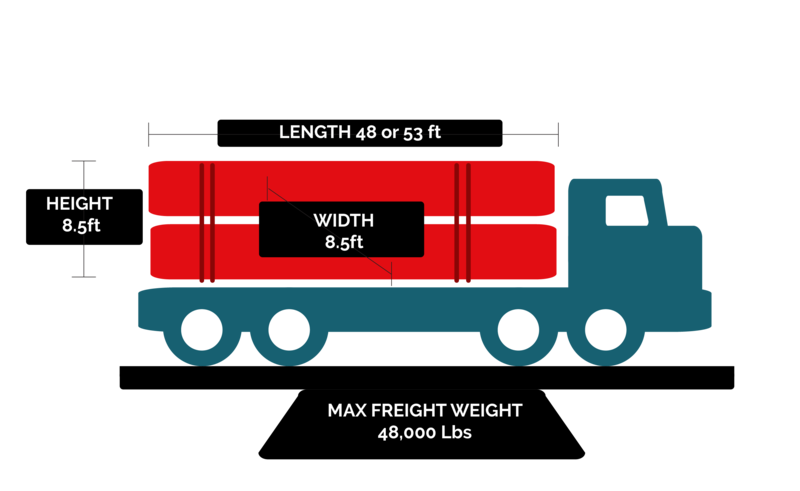 Double-drops to transport oversized and overweight cargo between the US and Mexico. Step-decks to transport cargo door to door to Mexico from the US and to the US from Mexico at an unbeatable price. 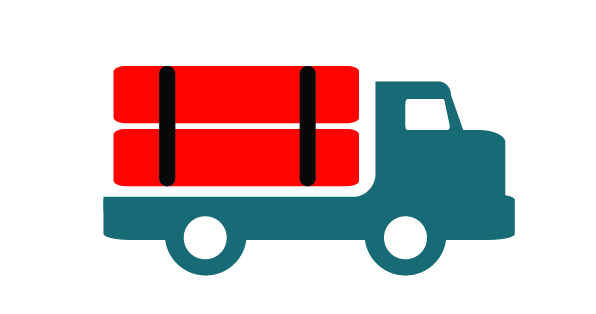 We offer the lowest rates in flatbed shipping from/to Mexico and from/to the US. Moreover, we are ready to move your load with just one day notice.